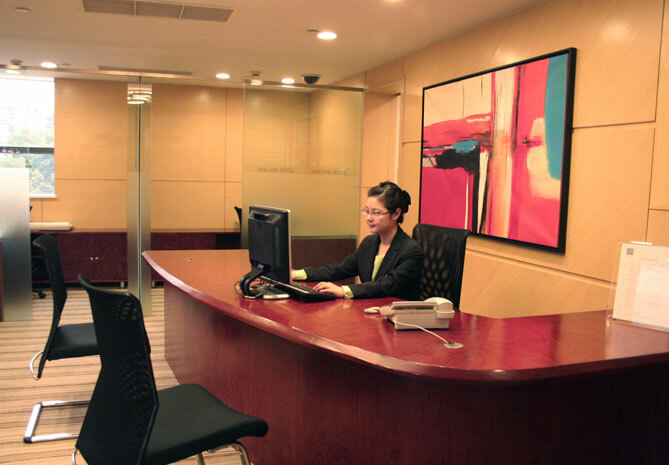 JadeLink Hotel has a team of professional and acknowledgeable staff who has been trained to attend to your needs for a business centre where you can continue to complete business transactions efficiently and effectively as if you were in your own office. Our Business Centre offers photocopying, scanning, workstations, mobile phone rental, facsimile, translation, secretarial services, purchase and collection of tickets for international or domestic travel, and other request you may need to complete work while you are away from your own office. 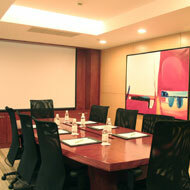 A small conference room, equipped with overhead projector and audio-visual connection, is also available for use at a reasonable fee. 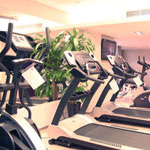 The fitness room is located on the fifth floor of the hotel. 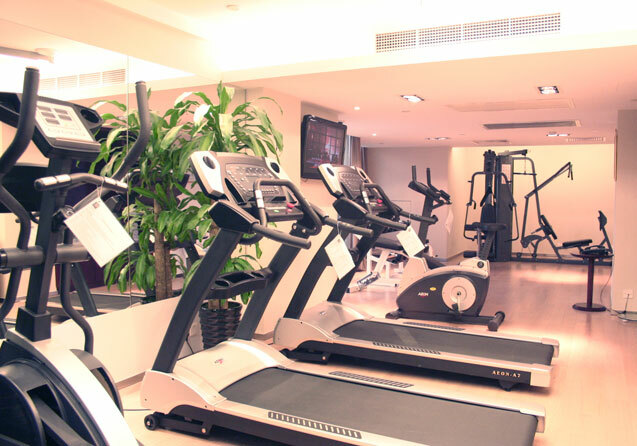 It is equipped with a strength-and-resistance machine, free weights, and a number of Aeon equipment such as treadmill, step machine, bicycle machine, and elliptical machine. 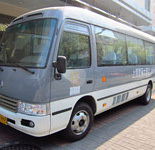 37-inch LCD HDTV, magazines, towels and complimentary bottled water are provided. These facilities and amenities are free for in-house guests. 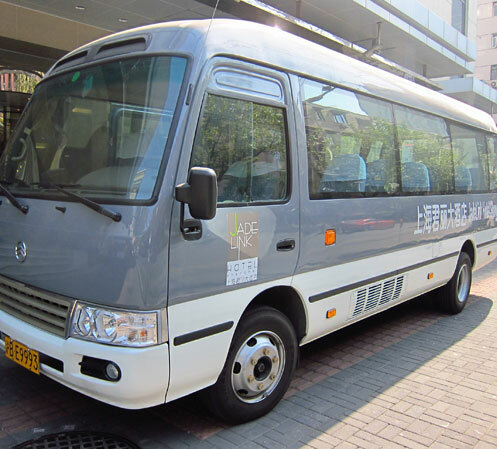 For guests who need to travel to the offices nearby in the Hongqiao District, JadeLink Hotel provides a free shuttle bus service twice in the morning, which runs outbound and inbound to the major office buildings in the Shanghai Hongqiao Economic and Technological Development Zone.